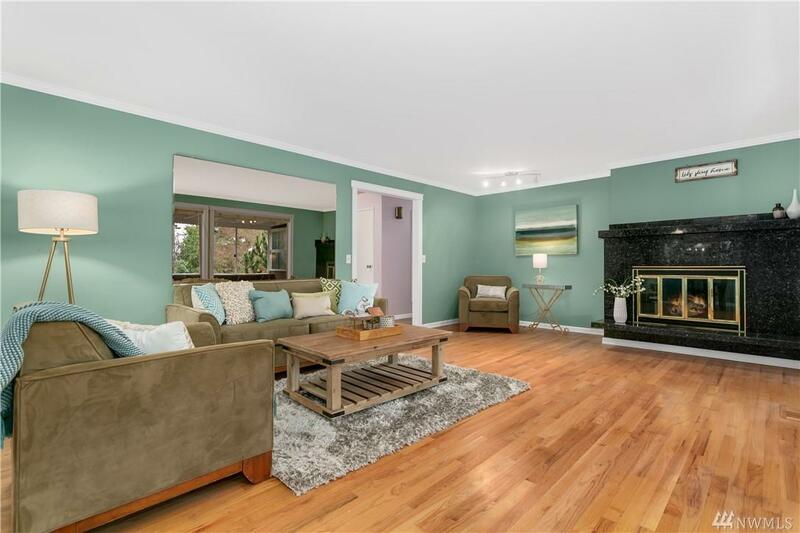 This fantastic Richmond Beach home is just what you have been waiting for! 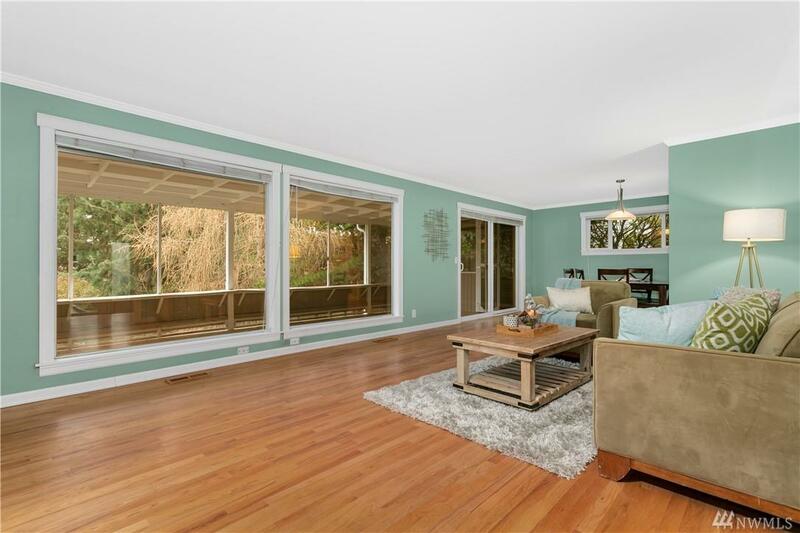 Main level features large, light & bright living spaces w a wall of windows facing west. Circular floor plan & large covered deck makes for a great entertaining space. Master bedroom w 3/4 bath, 2nd bedroom and hall bath finish off the main. 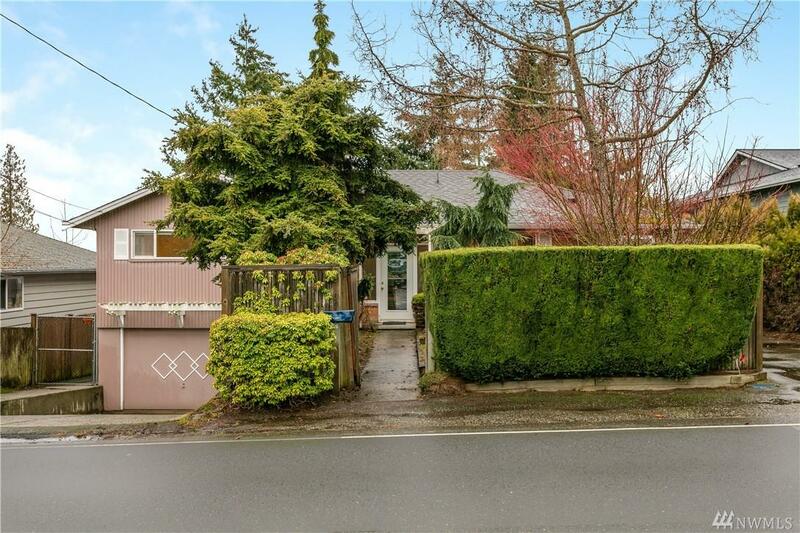 Lower level features a legal ADU with lovely living space, fireplace, updated kitchen, bedroom and office/bonus room. 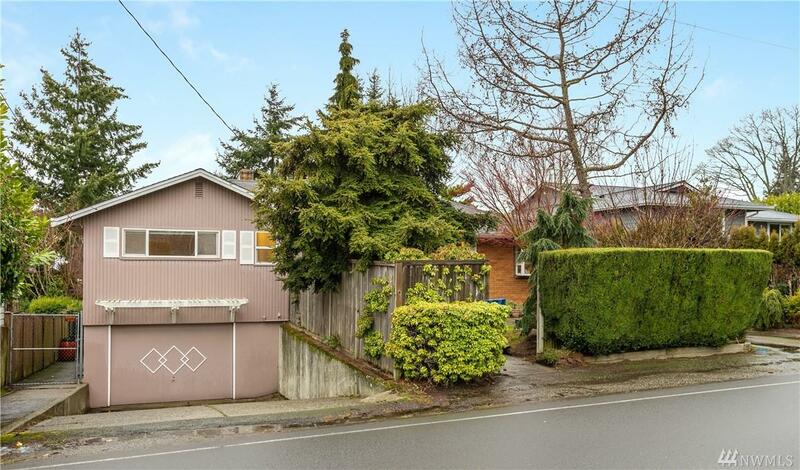 Deep garage great for storage, gardens, privacy, & convenience!